Dr. Dr. Frank Muggenthaler – Specialist in Oral and Maxillofacial Surgery Aesthetic Plastic Surgery. Dr. Dr. Frank Muggenthaler – Specialist in Oral and Maxillofacial Surgery Aesthetic Plastic Surgery. The professional career of Dr. Frank Muggenthaler was shaped by his father, a pioneer of aesthetic plastic surgery and many valuable teachers. Fascinated by the possibilities of facial surgery Dr. Muggenthaler has consistently provided an all-embracing education to master the finesses of this field. Dr. Frank Muggenthaler has specialised in aesthetic facial surgery and has been working successfully in this field for many years. After studying medicine and dentistry, he completed his specialist training in facial surgery and learned the finesse of this specialty from international luminaries of facial surgery. Dr. Muggenthaler offers a broad spectrum of facial rejuvenation and facial surgery, which includes various treatment modules depending on the individual starting position and wishes of the patient. The scientific development of aesthetic surgery is a major concern for us. Dr. Muggenthaler is editor of the respected journal JOURNAL FÜR ÄSTHETISCHE CHIRURGIE from Springer Verlag. 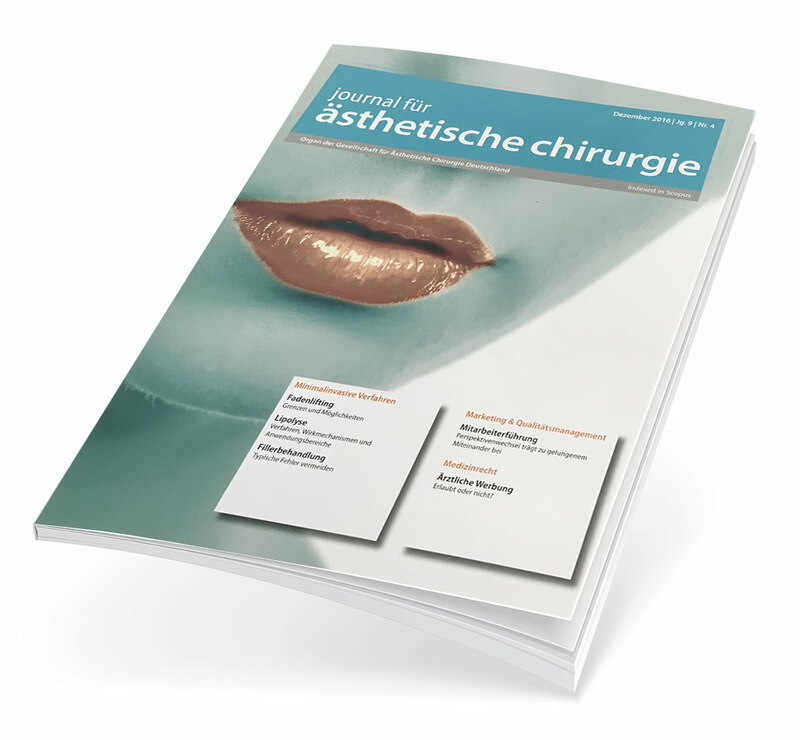 This magazine is unique in German-speaking countries, as it presents all current developments in Aesthetic Surgery and Aesthetic Medicine. Great emphasis is placed on a scientific and objective presentation without advertising influence. Here you can also view and subscribe to original articles on a wide range of topics.